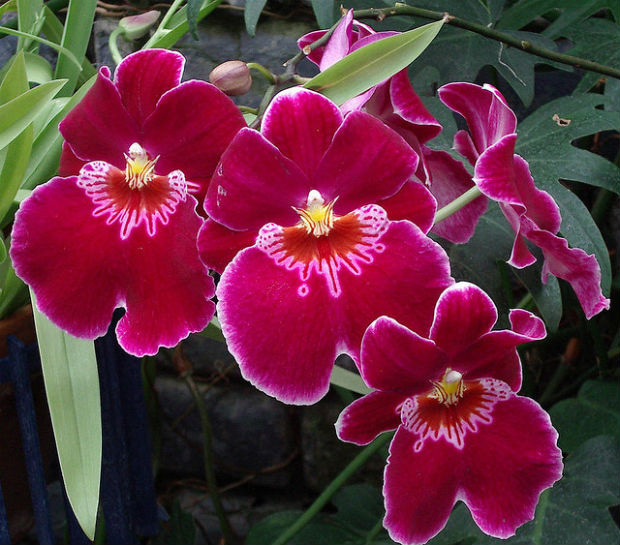 FACE 1 - MOTHER NATURE: Throughout the world there are 1000s of species of flowers, every shape, size, and color imaginable; however, the flowers of the Amazon Rainforest are perhaps the most unusual. 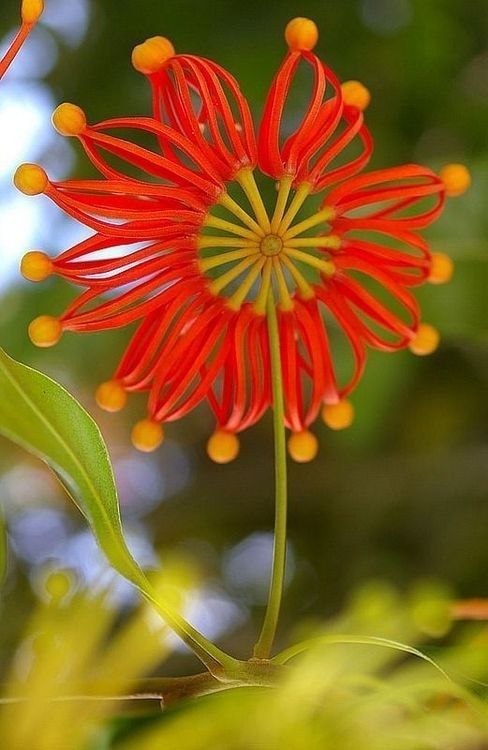 Mother Nature's creativity reigns supreme. 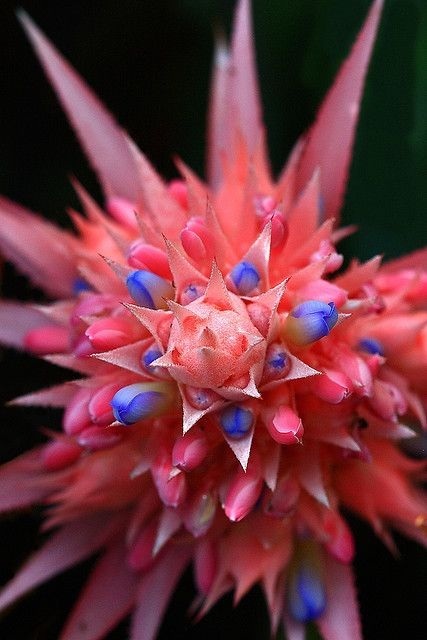 Creative people know that looking close at nature, really close, gives us many ideas we can use for other things. 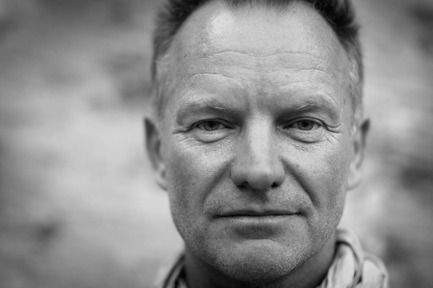 FACE 2 - STING: This famous English musician started the Rainforest Foundation International (RFI) in 1989. 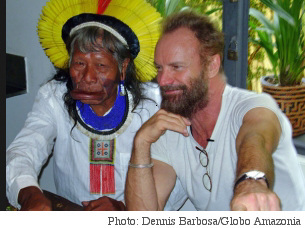 He began this project after he witnessed the destruction of the Amazon and how it affected the indigenous tribes of the area. 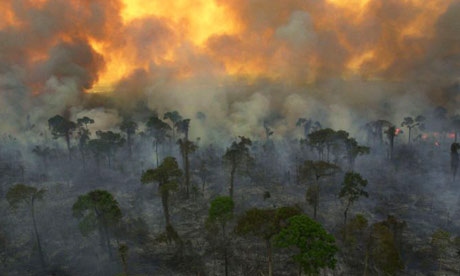 The fires that destroy plants, trees, and animals, also destroy the dwellings of the tribes. Since then witnessing this horror firsthand, he has not stopped his efforts of fundraising and doing all he can. 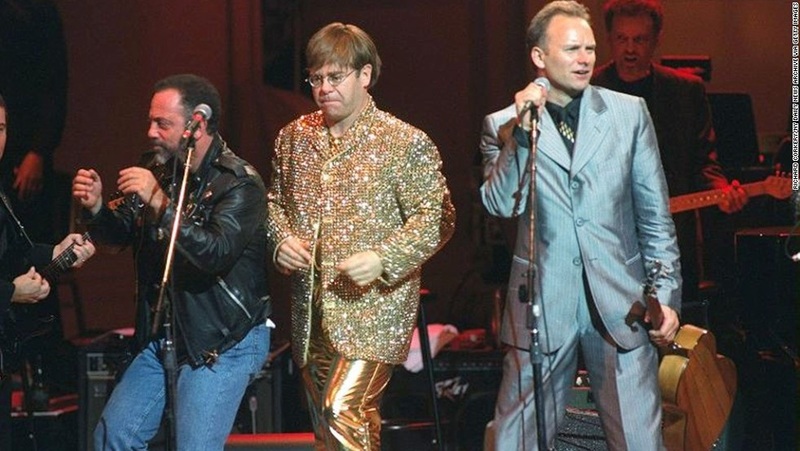 Sting also held a Rainforest Fund benefit concert in May 2010 which included other notable musicians such as Lady Gaga and Elton John. Creativity knows that feeling like giving up because a job seems too big, too impossible, is only a reminder that taking small, deliberate steps will eventually accomplish the task. 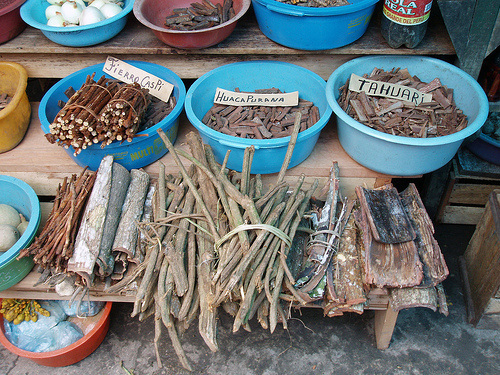 The Amazon rainforest is perhaps the best drug store in the world. 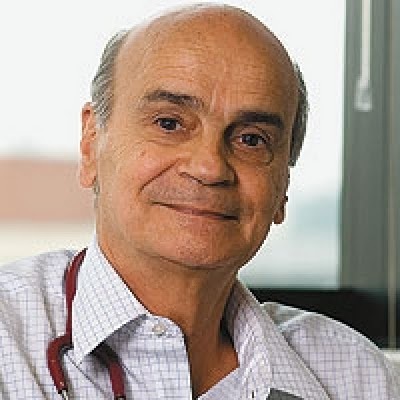 Dr. Drauzio Varella leads monthly expeditions up the river in search of natural medicines that he believes could change the future of his profession and eventually bring new hope to cancer victims around the world. 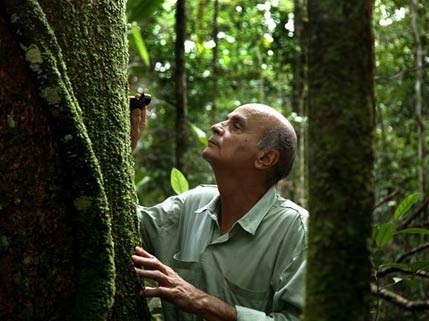 He also believes that medical research could also hold the key to slowing rainforest destruction. 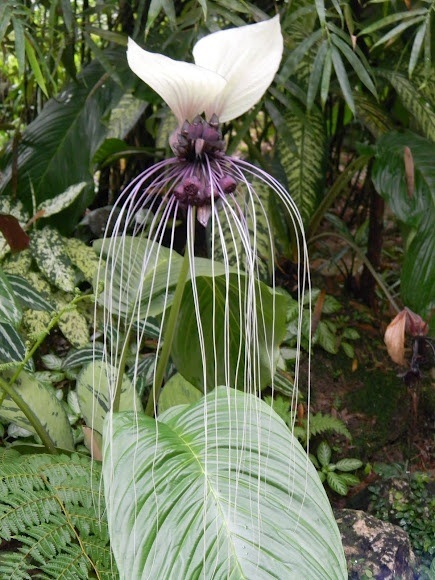 Many drugs that are in use today are made from rainforest plants. 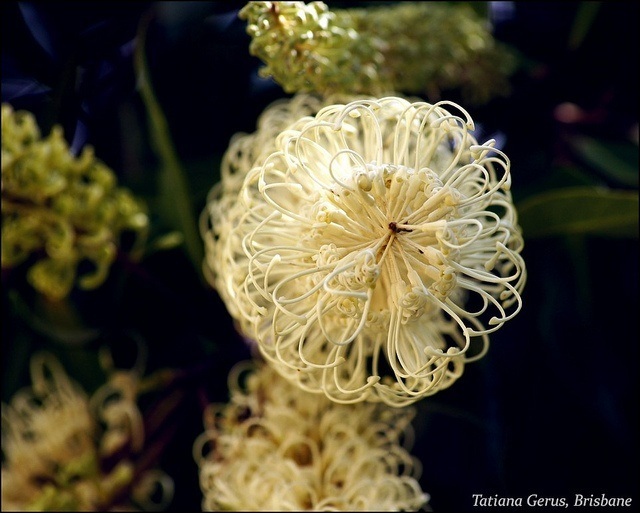 Out of an estimated 80,000 species of flower-bearing plants in the Amazon, only about a fifth have been identified --just imagine the possibilities and the cures that are growing, waiting to be discovered. 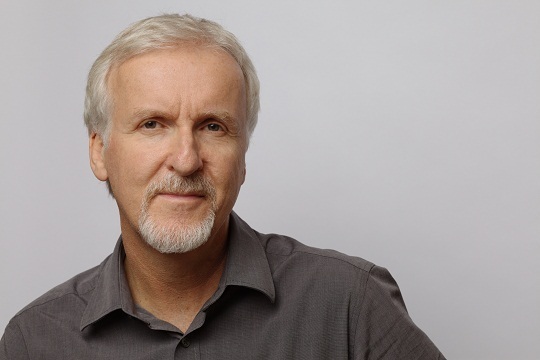 FACE 4 - James Cameron: James Cameron's film, "Avatar," deals with a fictional tribe of humanoid creatures called the Na'vi who inhabit the rainforest world of Pandora. 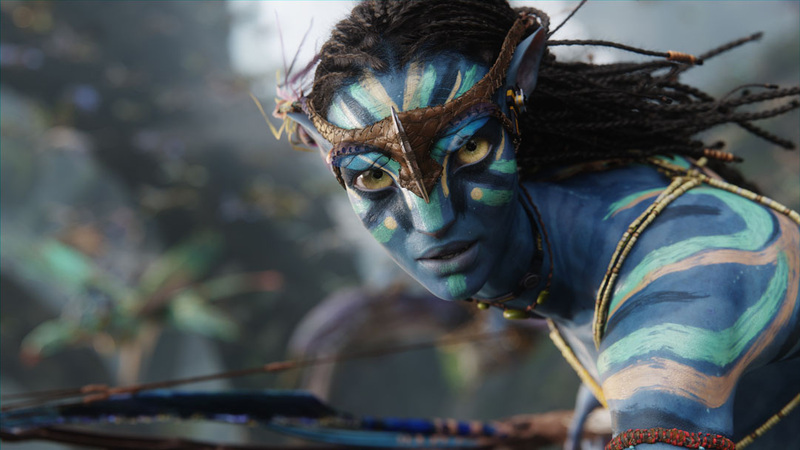 In the film, the Na'vi must fight to preserve the forest from invading enemies. 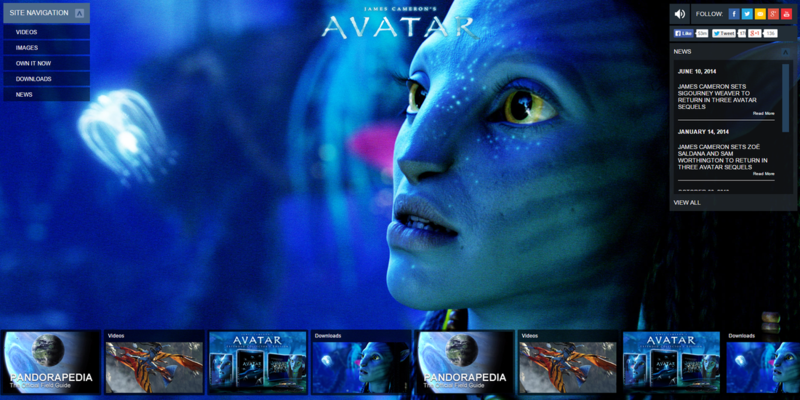 Avatar, a true technological feat, brought the Pandora rainforest to movie-going audiences in 3-D.
To his credit, Cameron has sought to address not only fictional struggles in the virtual world but also the real life plight of indigenous peoples fighting to preserve their ancestral lands in the Amazon rainforest. 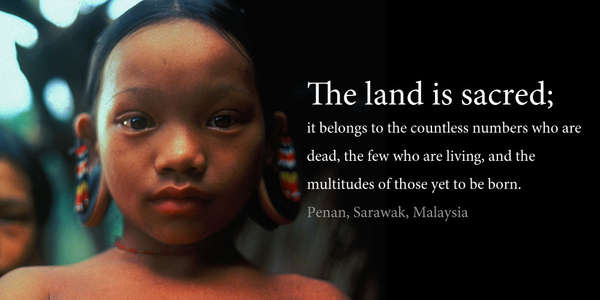 Cameron spoke before a United Nations committee on the rights of the tribes living there. Not content to stop there, he updated the Avatar movie website to keep fans informed about environmental issues and sponsored the planting of a million trees around the world as part of Earth Day. ReferencesMongabay,. 'Talking The Amazon Rainforest With Avatar's James Cameron'. N.p., 2010. Web. 3 Feb. 2015. References2015. Web. 3 Feb. 2015.Web. 3 Feb. 2015.Mongabay,. 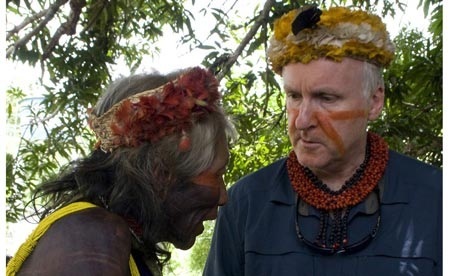 'Talking The Amazon Rainforest With Avatar's James Cameron'. N.p., 2010. Web. 3 Feb. 2015.the guardian,. 2015. Web. 3 Feb. 2015. Cameron's AVATAR website is fantastic! 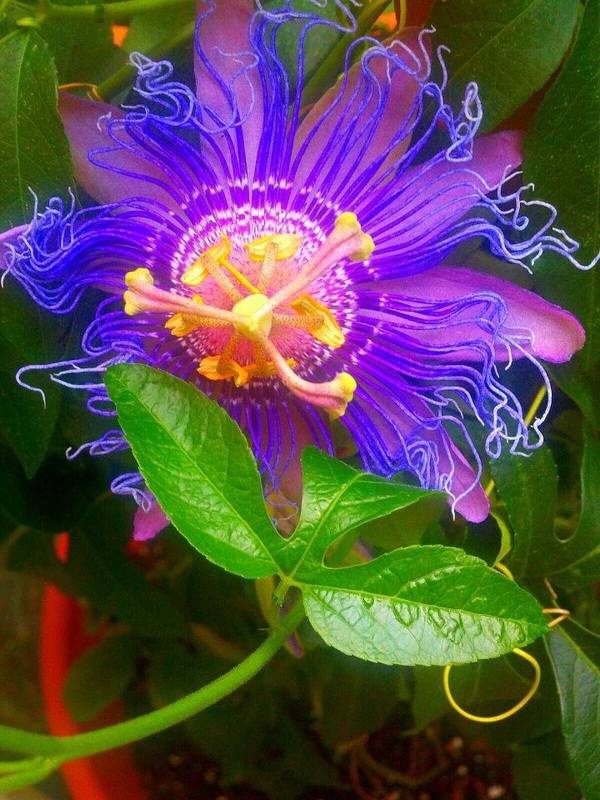 ​Curiosity drives creativity, bringing forth questions that are looking for solutions. THIS IS THE COOLEST WEBSITE!!!!!! ABOUT THE NEW AVATAR! 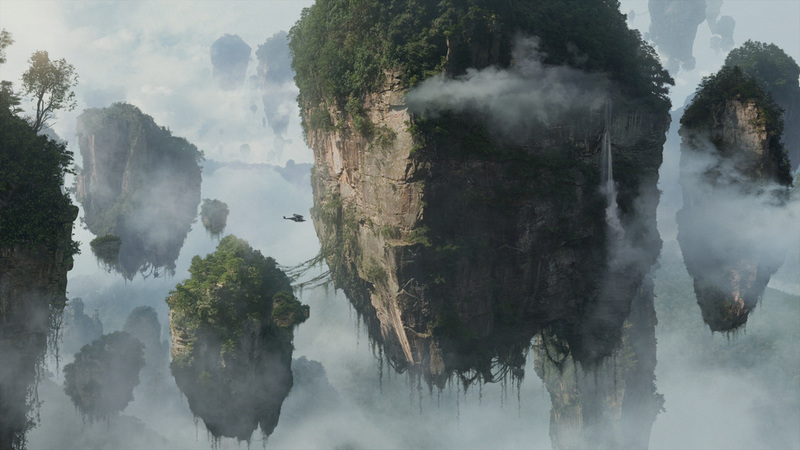 Of course, Pandora is an imaginary place, but notice how it is much like the Amazon rainforest --it is full of amazing plant life, unusual animals, indigenous people, and is being threatened by the outside world. References 2015. Web. 3 Feb. 2015. James Cameron's Avatar,. 'James Cameron's Avatar'. N.p., 2015. Web. 3 Feb. 2015. FACE 5 - the Kayapo: Some native tribes have staged protests, pressured the government, and fought on the ground to secure their rights. Some have also formed alliances with environmental and indigenous-rights organizations. How do relatively few indigenous people manage to keep the chainsaws and bulldozers at bay over a vast area of pristine forest? They do the best they can with the little they have. In July, 2013 several dozen Kayapo warriors traveled more than 124 miles by boat and on foot to strike at the illegal mining camps. They destroyed the mining equipment and pressured the government to send helicopters to take the captured miners away. 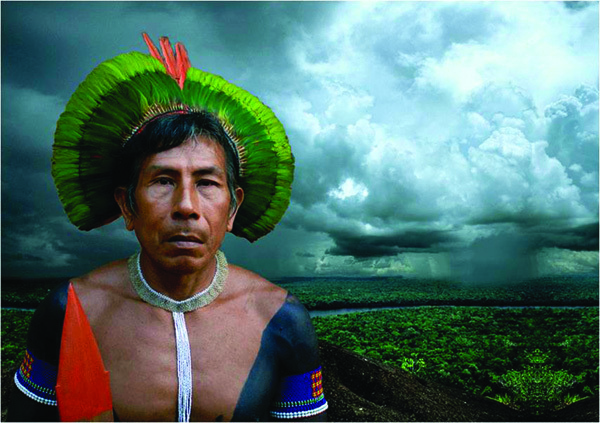 Despite their efforts, it is difficult for the Kayapo to stop what is happening. More outside assistance and deeper alliances with the indigenous tribes of the Amazon are urgently needed; until then --the Kayapo will do what they can to protect the rainforest --their home. Web. 3 Feb. 2015. Media, Red. 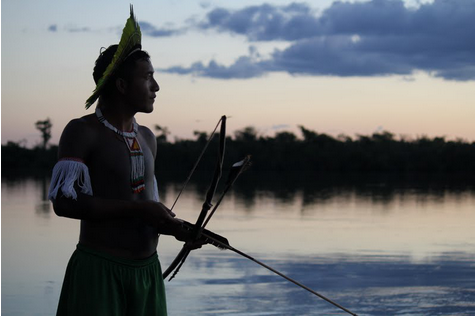 'Kayapo Warriors: How Indigenous Tribes Protect The Amazon Rain Forest'. RED POWER MEDIA. N.p., 2014. Web. 3 Feb. 2015. Creativity Quote: Creativity is empathy --the ability to think and feel how someone else feels, understanding that above all "home" matters.